Your flowers help set the style and tone of your wedding. From bright, contemporary arrangements to soft, classic neutrals, the choice of flowers, colours and styles is almost endless. We guide you through the options to help you create your perfect day. 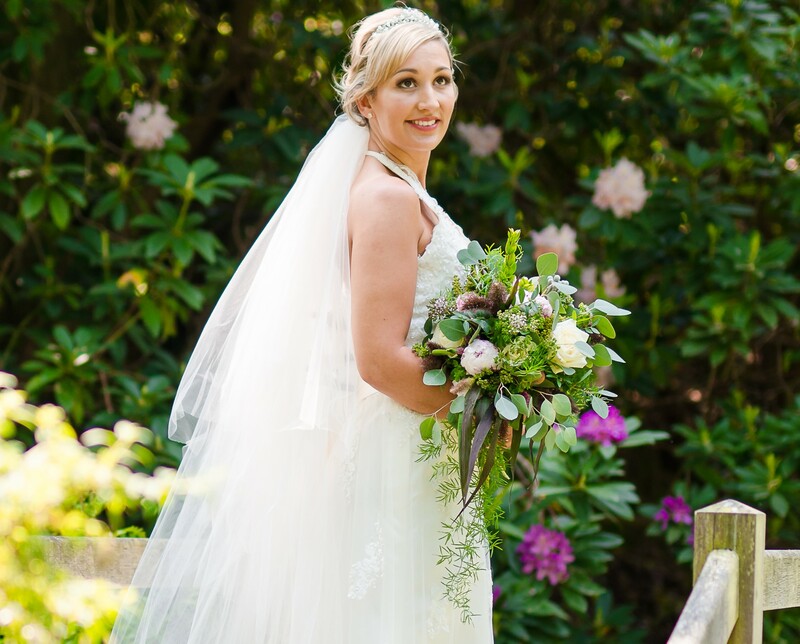 Experienced wedding florists, we know most of the venues in the Tunbridge Wells / Kent / West Kent / East Sussex area intimately, and can advise on the best displays to create the impact and atmosphere you want. If we are unfamiliar with your venue, we will visit it with you to discuss the options. We provide a comprehensive service, from our initial free consultation through to the delivery of bouquets, corsages and button holes and the installation of displays at your venue/s. So you can relax, knowing your flowers are in good hands. View our Wedding Gallery Here. Call 01892549919 to book your free initial consultation.